Virginia International PAN Fest this Friday & Saturday! 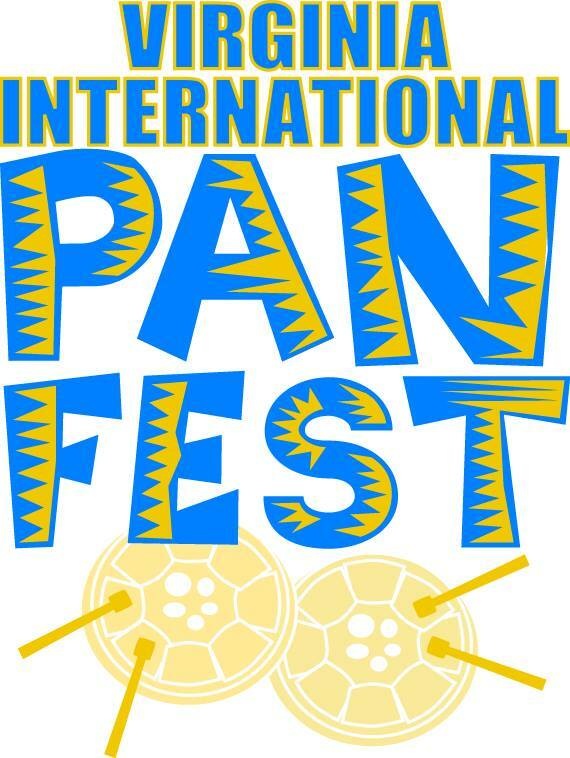 This weekend, May 8th & 9th, be sure to attend Virginia Arts Festival's 13th Annual Virginia International PAN Fest! Come enjoy great Caribbean music from world-class performers while around the picturesque Virginia Beach Oceanfront. 25 amazing bands will be performing in 4 different categories for ratings and awards. Come out and enjoy the great weather, music, and also the mouthwatering Carribean food available! We hope to see our Linkhorn Bay friends there!